Overuse of the ankle joint may cause irritation of the bursa such as excessive walking, running or jumping. Poor biomechanics and foot function may ultimately lead to heel bursitis due to pulling on the back of the heel by the Achilles tendon. A sudden increase in physical activity without adequate rest may result in heel bursitis. 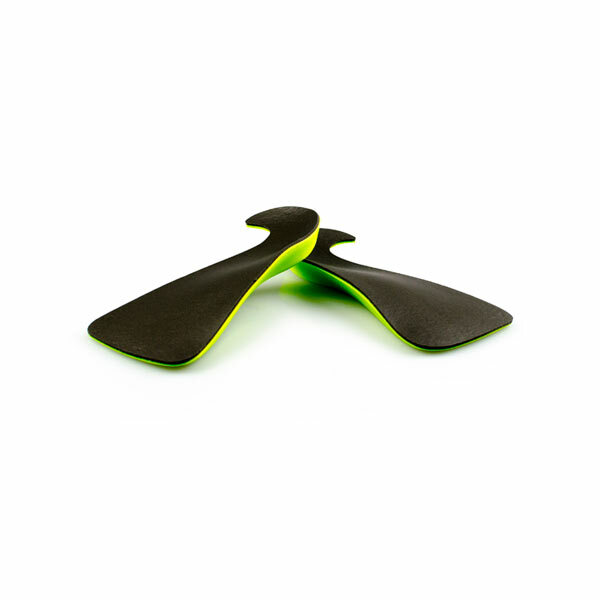 Excessive standing and walking bare foot on hard surfaces. Pain at the back of the heel at the attachment site of the Achilles tendon when running. 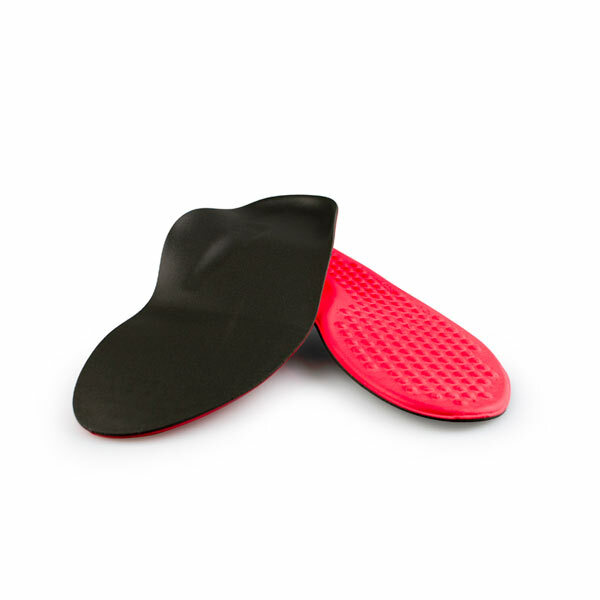 Pain on palpation of the back of the heel or bottom of heel. Pain when standing on tiptoes. Swelling and redness at the back and bottom of the heel. Assessing the location of the pain by palpating the back of the heel. Assessment of any inflammation at the back of the heel. Assessment of biomechanics and foot function. Ultrasound or MRI can reveal inflammation of the retro calcaneal bursa. 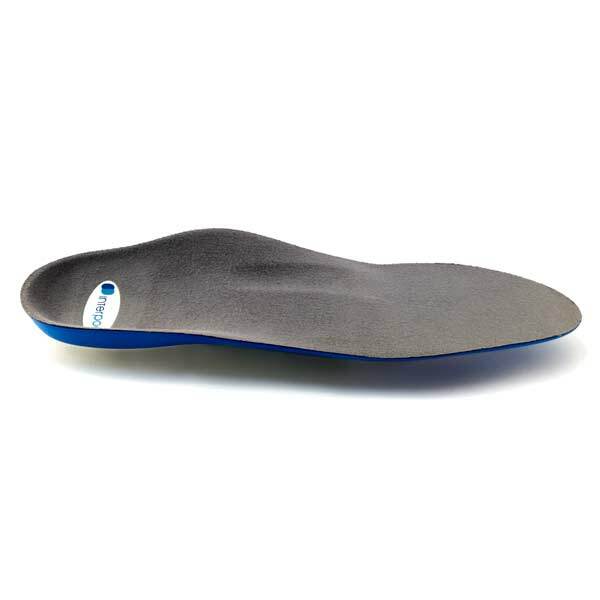 Orthotics: Interpod orthotics may assist heel bursitis by providing stability to the heel, reduce any foot functioning abnormalities and provide extra support for the feet. 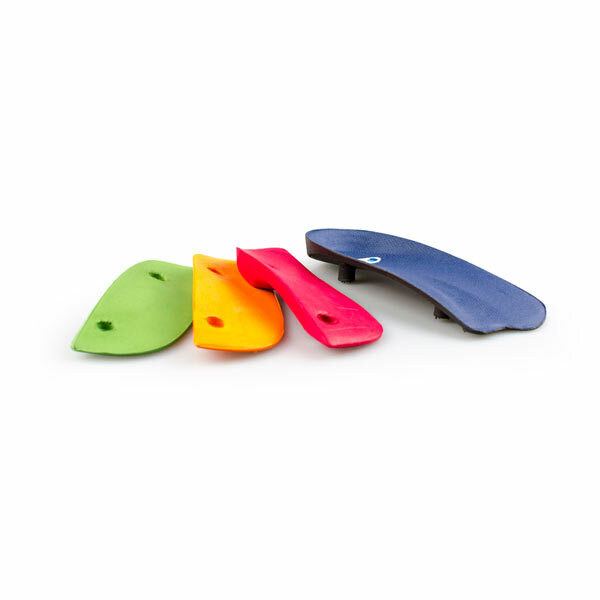 The orthotic achieves this by maintaining correct foot posture, therefore facilitating normal functioning of the Achilles tendon. Ice: Icing the back of the heel post activity for temporary relief. Pain relief medication: Non-steroidal anti-inflammatory medication such as ibuprofen can reduce inflammation of the bursa. Regular stretching: Stretching of the calf muscle may reduce the pulling on the heel by the Achilles tendon. Footwear: Shoes that have an elevated heel may reduce pulling on the heel from the Achilles tendon. Rest: Resting the painful heel may reduce inflammation and pain. Surgery: Surgical removal of the painful bursa is a last resort treatment when all other treatments have failed. 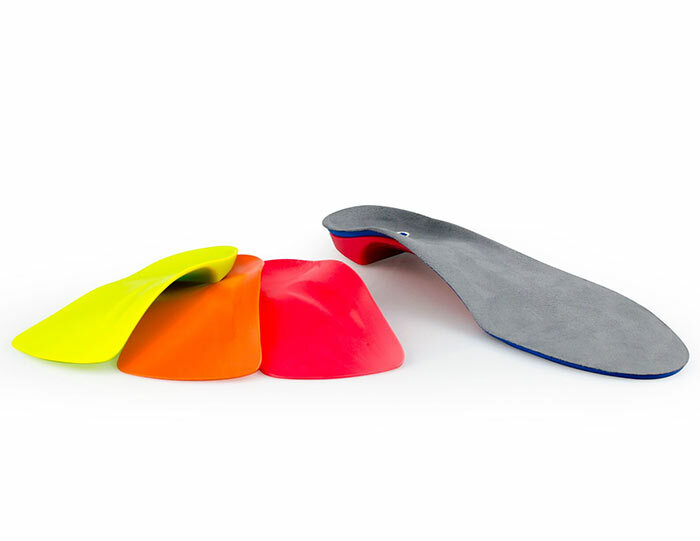 Orthotics: Continue to wear your Interpod orthotics for work and exercise to provide stability and restore foot function. 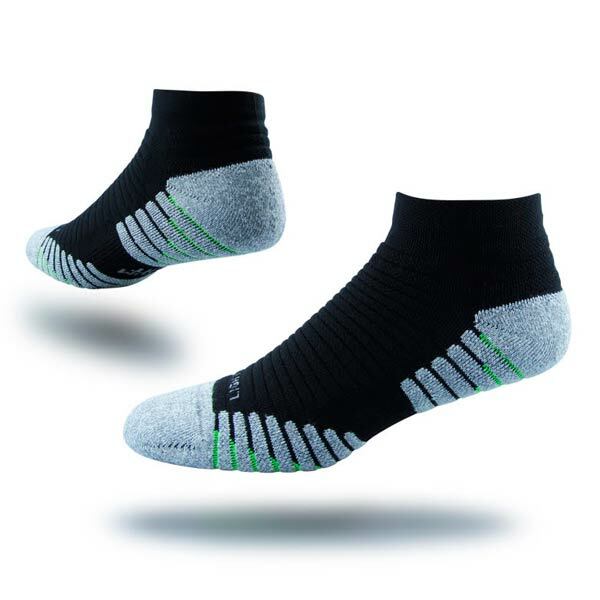 Footwear: Select suitable shoes for work and physical activity that provide stability for the heel. Stretching: Regular stretching of the calf muscle can prevent heel bursitis. Activity level: Do not suddenly increase activity amount without appropriate conditioning. Frowen, O’Donnell, Lorimer & Burrow. (2010). Neale’s Disorders of the foot (8th Ed. ), Elsevier Limited, pg. 30 & 120. What is Posterior Tibialis Tendinopathy? previous post: What is Bursitis?